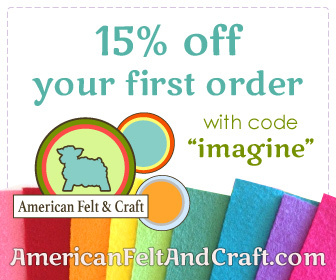 Here is my next felt ornament pattern. 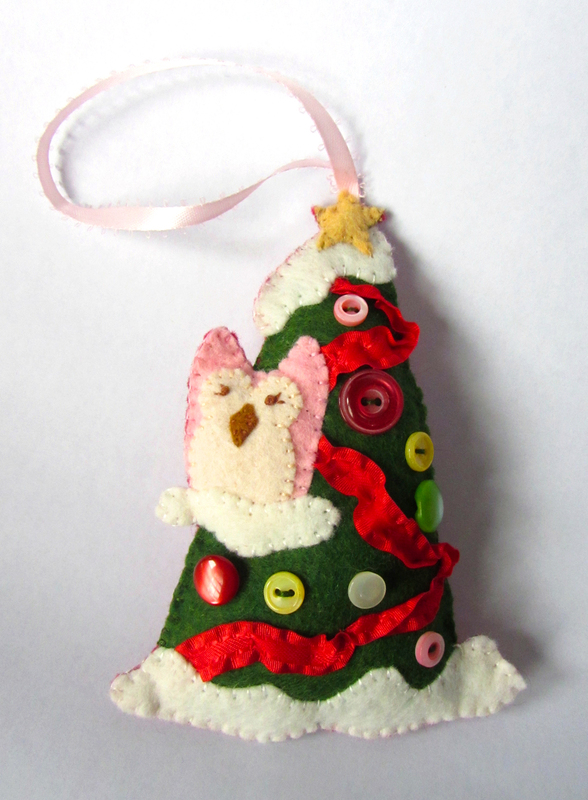 A little pink owl in a Christmas tree. I love that owls have made a comeback from the 70’s! (Of course, even I get a little tired of them sometimes.) Snowy owls go well with winter holidays. I wanted to make mine pink. Why not! I did a little tree so she’d have a home and I’d have an excuse to use some of my vintage buttons. 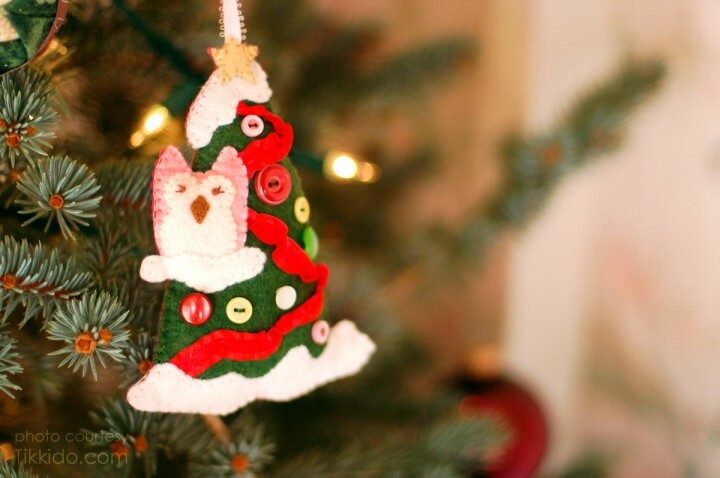 This little owl is the fourth felt holiday ornament pattern in the series of five I designed this year. (You can grab the first three: here and here and here.) The candy candy stripes turned out to be very simple to do, so he really doesn’t take long to sew. I started by sewing the red ruffled ribbon on to the tree in a zigzag, twisting and bunching it as I went. Then I sewed down the snow ground and on the top of the tree. I sewed the star on to the top. To make the owl, I sewed the beak onto the cream colored piece. Her eyes are French knots with little stitches to make eyelashes. 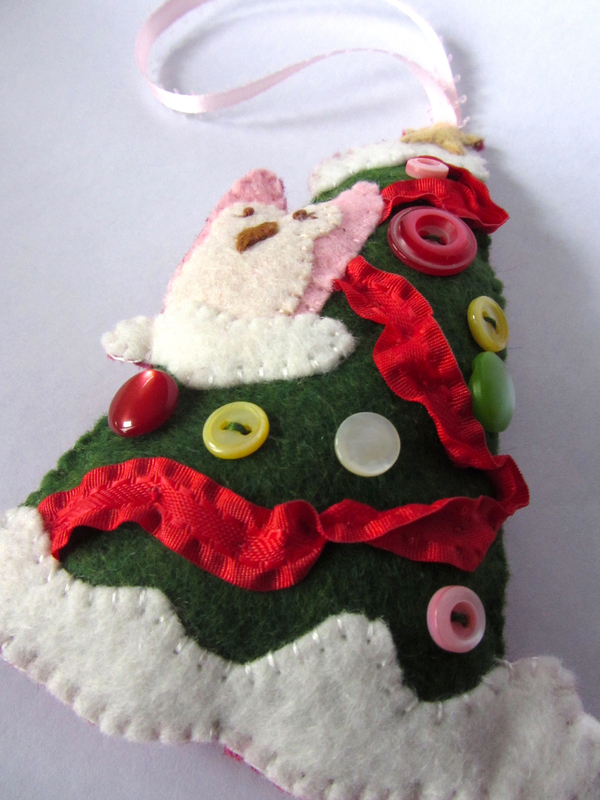 I sewed the cream part onto the pink, then sewed her onto the tree. I sewed the branch snow over top. I chose an assortment of cute vintage buttons and sewed them onto the tree as ornaments. I laid my ornament down onto the backing felt and cut around it to make the backing. I also drew a version of the pattern, but you will need to make sure you line everything up if you use that. I added some batting to the ornament before sewing it closed. I used thread colors that matched all the pieces of the front, to keep the front looking nice. You could use any number of colors to change this ornament’s look. If you make one, I’d love to see! 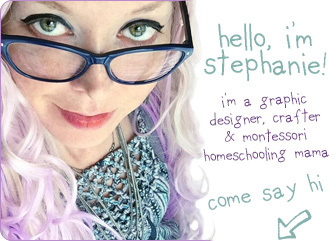 Share a photo on our Facebook page or email me. 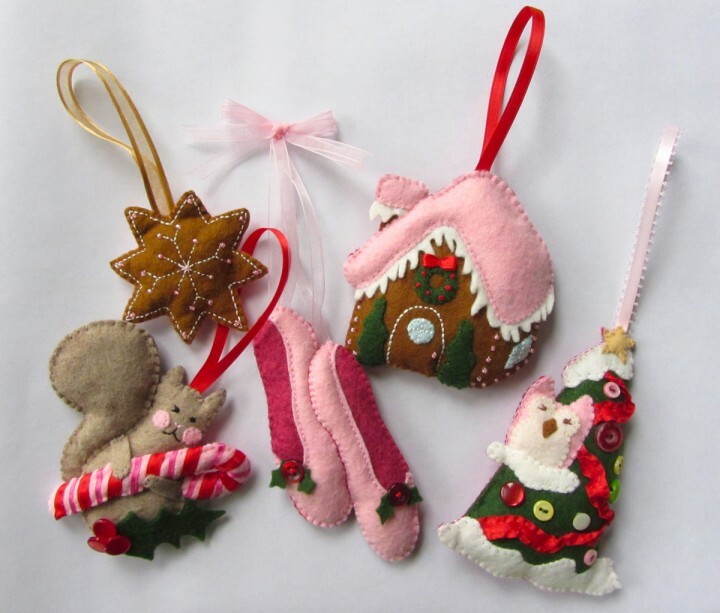 I have one more ornament to post tomorrow from my original series, but I just drew up two more! It’s hard to stop, they are so fun. I have a winter quiet book page to post very soon as well. 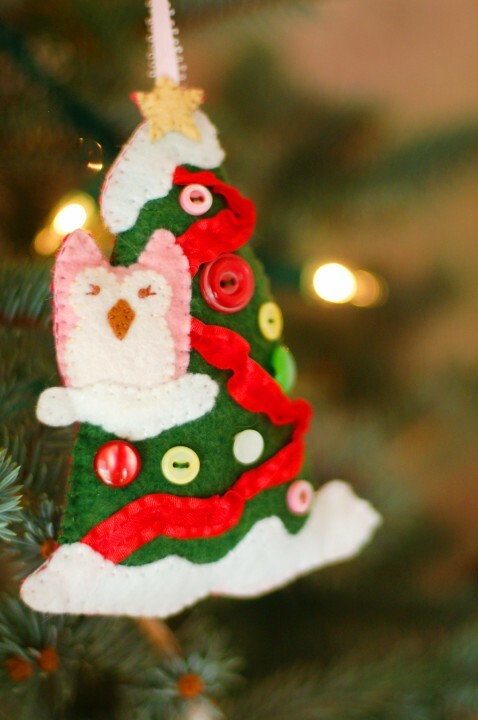 This entry was posted in Crafts, Sewing, Sewing Projects and tagged Christmas, Free, Owls, Patterns, Sewing, Sewing Projects on November 10, 2012 by Stephanie.